IV for Life Clinic is Not Accepting New Patients at this Time. Please check back soon for updates! Visit Core Med Science For All your Supplement Needs! Advanced technology vitamin formulations based on the latest scientific evidence. Optimized Liposomal Vitamin C – “China-Free” | 1000 mg of Vitamin C per serving | Gold Standard “Quali-C” Scottish Vitamin C | 30 Servings | Non-GMO. Optimized Liposomal Vitamin C with Liposomal encapsulation enhances Vitamin C absorption. Vitamin C is a key antioxidant scavenging free radical cellular damage. It is also needed for collagen production in skin, bones, ligaments and blood vessels. Vitamin C promotes a stronger Immune System. Liposomal Glutathione SOFTGELS – “China-Free” | 500 mg/serving Reduced Glutathione | Gold Standard “Setria” Brand Glutathione (Japan) | 30 servings | Non-GMO | Soy-Free. 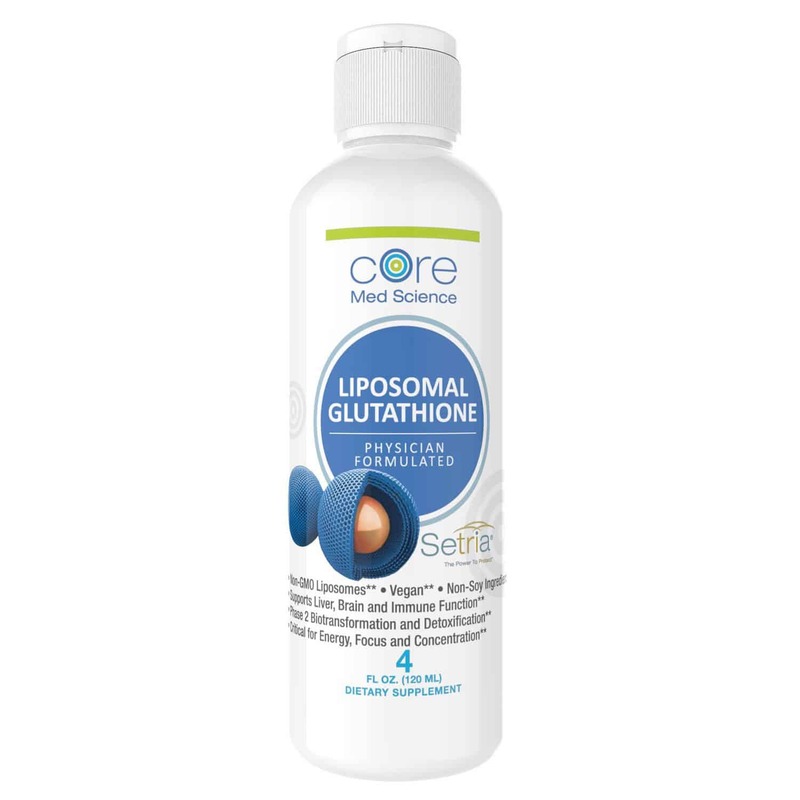 Liposomal Glutathione SOFTGELS with Liposomal Technology ensures high Glutathione absorption. Glutathione is the “master antioxidant” and binds damaging Free Radicals and is the principal detoxification agent in “Phase-2 Detox”. Optimized Liposomal Glutathione – “China-Free” | 500 mg/serving Reduced Glutathione | Gold Standard “Setria” Brand Glutathione (Japan) | 30 servings | Non-GMO | Soy-Free. Optimized Liposomal Glutathione is Soy-free liposomal encapsulation enhances Glutathione absorption. Glutathione is the “master antioxidant” scavenging free radical cellular damage and neutralizes and enhances solubility and elimination of toxins (Phase 2 Detox). Liposomal Vitamin C SOFTGELS | “China-Free” | 1000 mg of Vitamin C per serving | Gold Standard “Quali-C” Scottish Vitamin C | 30 Servings | Non-GMO | Soy-Free. 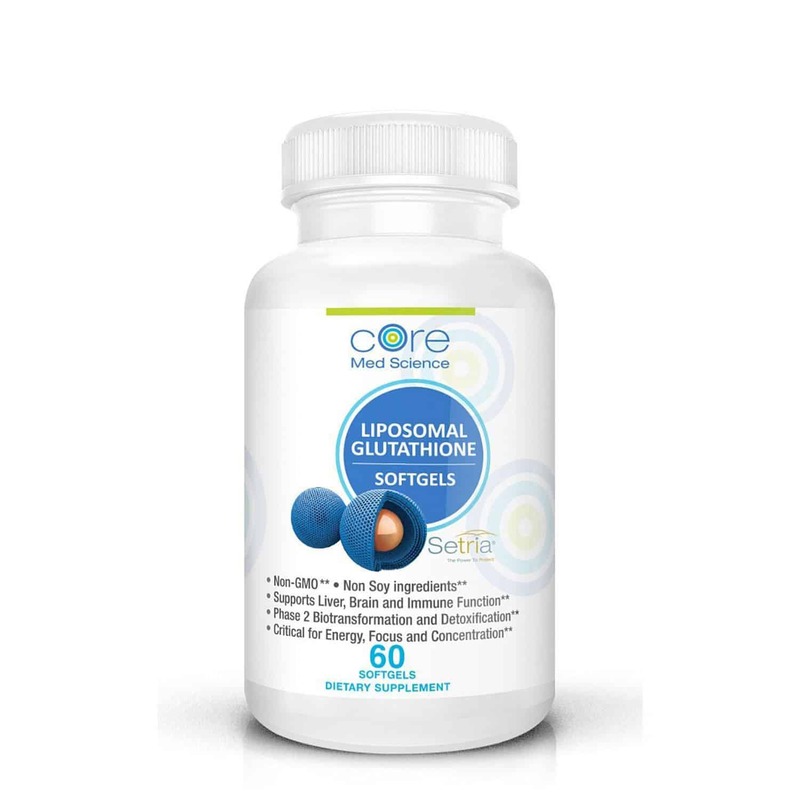 Liposomal Vitamin C SOFTGELS Technology ensures high Vitamin C absorption. Vitamin C is a major antioxidant neutralizing damaging “Free Radicals” and strengthens the Immune System and is essential for Collagen Production (skin, bones, blood vessels, tendons). Optimized Liposomal Curcumin may naturally boost anti-oxidant function* and support healthy cholesterol and glucose metabolism* * It may also help support cognitive and nervous system function* and may support healthy aging*. It is Soy-free, non-GMO sunflower liposomes may dramatically increase curcumin and resveratrol absorption*. Optimized Liposomal Curcumin 250 mg in soy-free, non-GMO sunflower Phosphatidylcholine Complex liposomes; 30 servings per bottle. We have Shots and IV‘s for almost any issue you might be facing. If you’re still not sure just give us a ring at (714) 951-1910 and we’ll help you decide. Our specialized nurses will conduct a quick but thorough history and exam. One of our doctors will be consulted and give the immediate OK to start the treatment. Vitamins, Minerals, Antioxidants, Amino Acids and other nutrients get delivered with 100% absorption directly to your cells flooding them with much needed fuel for optimal function.